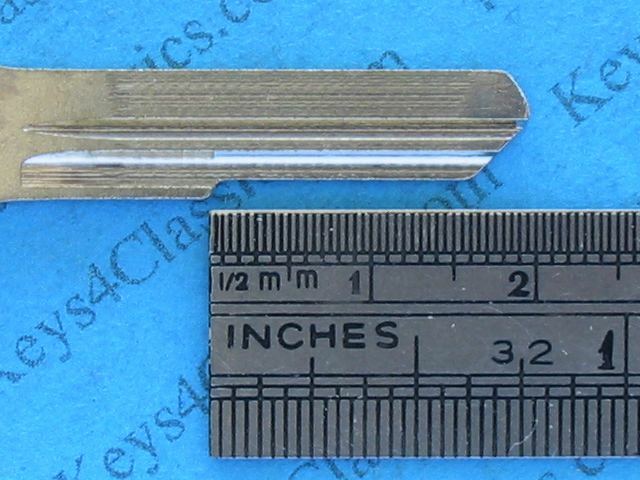 #298 IGNITION/DOORS - for more detail see here and here (both sides). 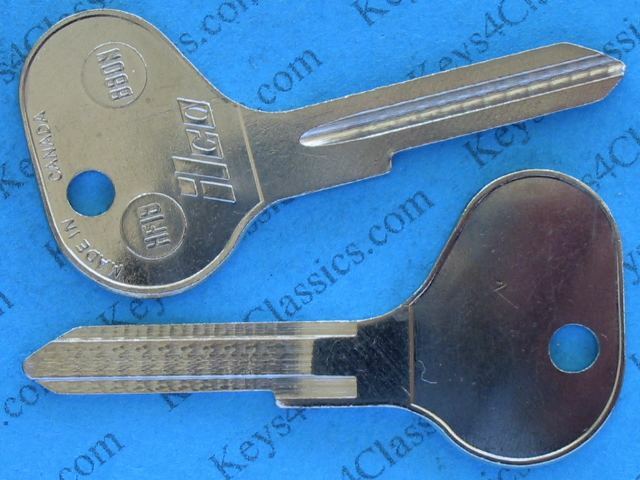 KEY CODE begins with A (1001-2020 or 7001-8000). 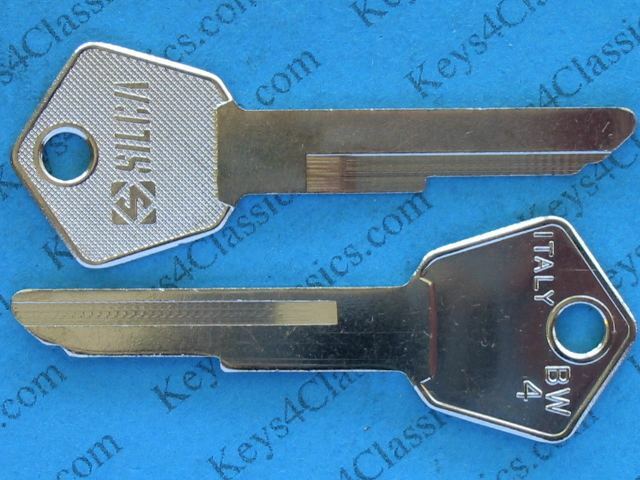 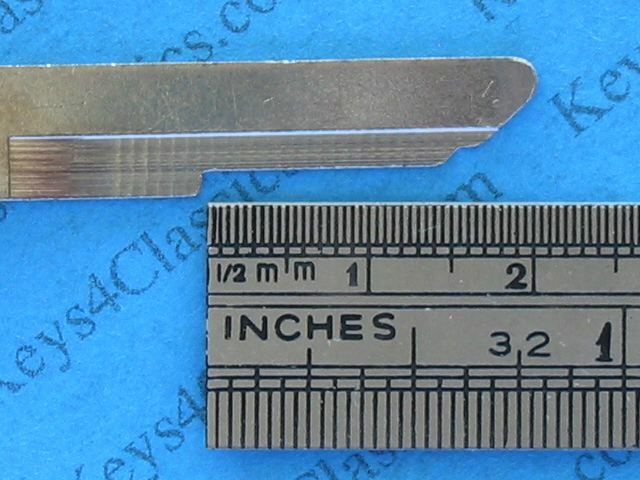 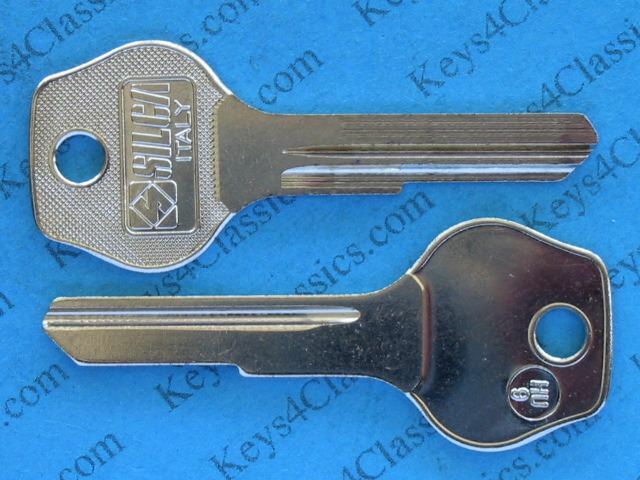 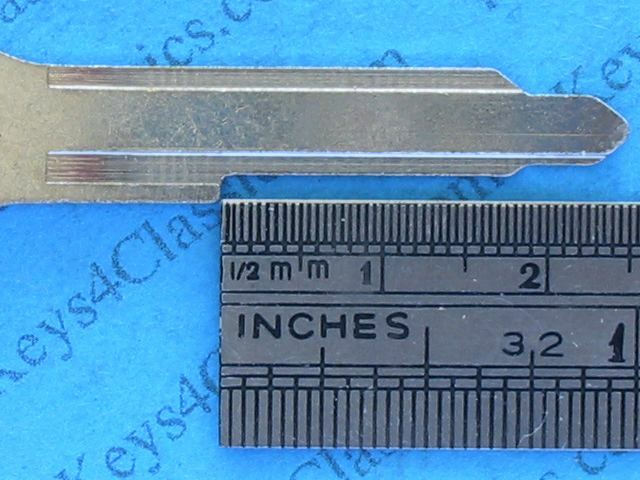 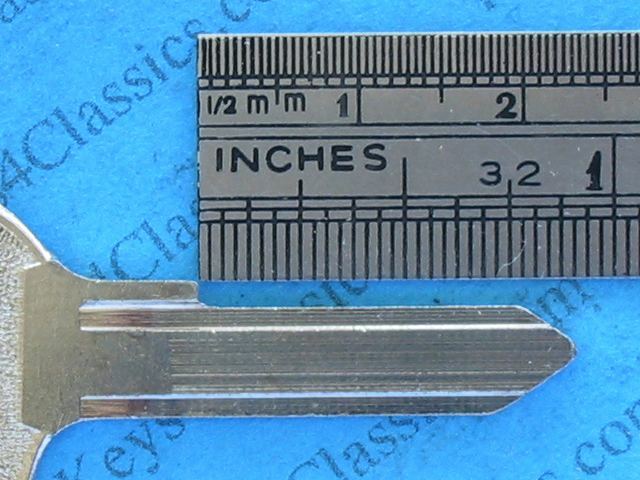 See below for an alternative style for this key. 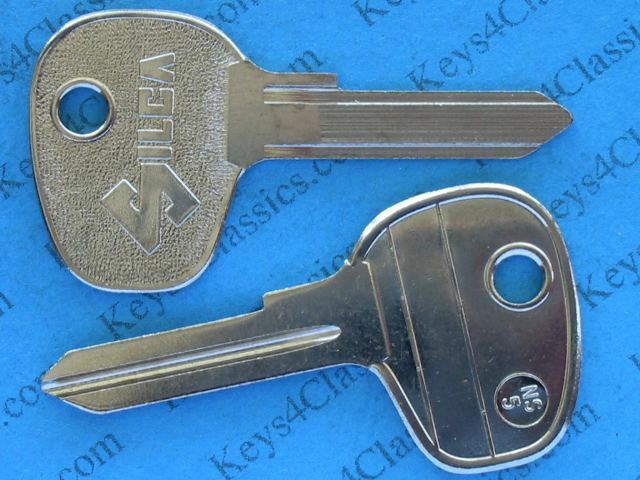 #298X IGNITION/DOORS -same key as #298 above but another brand and style. 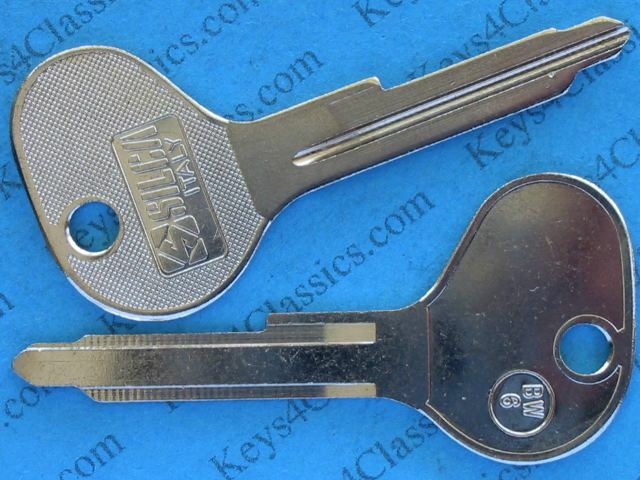 For more detail see KEY CODE begins with A (1001-2020 or 7001-8000).